With its focus clearly defined, Dtank engineers and manufactures custom furniture solutions for a wide range of commercial applications – from hospitality and retail, to education, healthcare and workspace. Custom brand driver icons were developed for website and collateral applications. 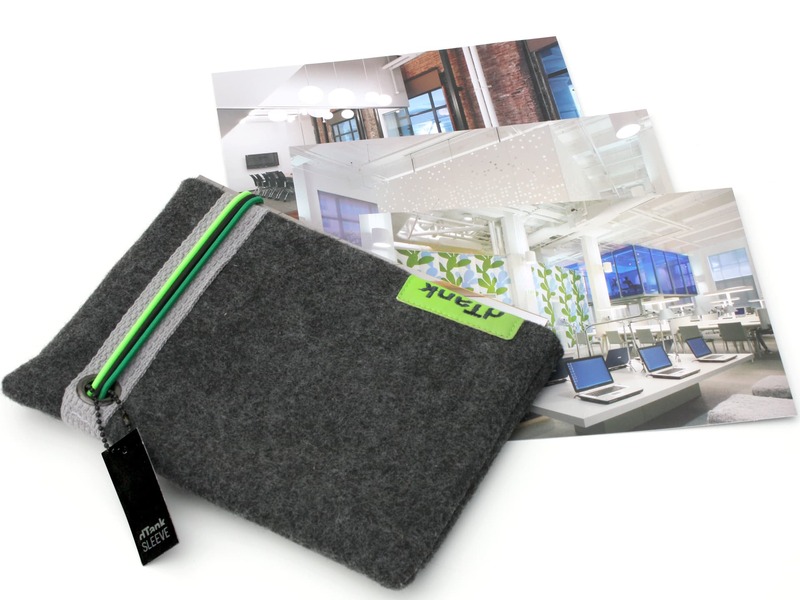 The eco-felt sleeve promotional piece, used by the sales team, houses postcards showcasing the company’s latest installations. A series of ads focused on the designed-sustainable-engineered mantra of the company, with a tongue-in-cheek approach to target the creative industry.